HOW HAPPY IS YOUR HORSE? According to your answers there is a good chance that your horse could be unhappy. Try spending more time together doing things you both enjoy. Show your horse that it isn’t all just work when you are about. When you are working your horse make sure to read any signals revealing that s/he could be stressed and adjust your training accordingly. And try to get more B’s and C’s into your horse’s life! 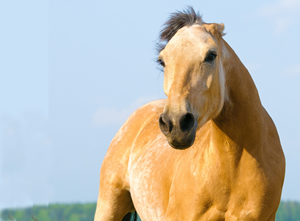 Your answers reveal that your horse should be fairly happy and you care about his / her happiness. You are on your way to having a very happy horse! Try to get as many C’s as possible into your horse’s life (C’s make your horse very happy). Sometimes, for a number of reasons (eg time, money, your current situation), you may be finding it hard to get more C’s into your horse’s life. Just start with some small things. Make it a goal for the next year to try new activities that you both enjoy and make small changes to your horse’s care. Your Horse Is Lucky To Have You! Your horse must be very happy! Lucky horse! 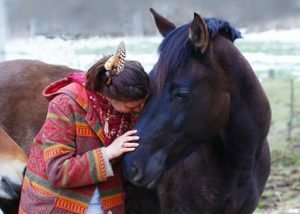 Congratulations for being completely responsible and approaching the care of your horse with lots of love and understanding. 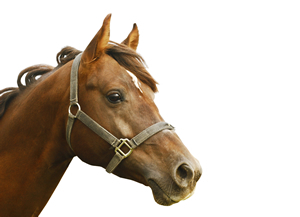 You are keen to spend lots of quality time with your beloved horse, doing things you both enjoy. That’s the path to a very special bond with your horse – but we are sure you already know that! If you want your horse to be happy try not to have any A’s in your horse’s life. Look at ways that you can change the things you do so your horse gets more B’s and C’s. And for a VERY happy horse try to get as many C’s as possible into your horse’s life.